I can’t even remember the last time I did my makeup and didn’t brush on some highlighter… I just need it, definitely. When one of my favourite advocates of the glow released his own highlighters, I had to pick them up. 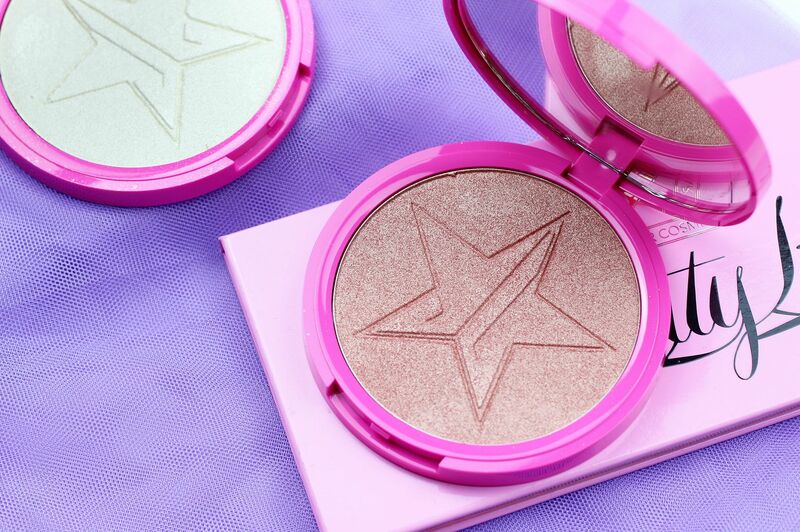 Jeffree Star knows his glow. I picked up two – Ice Cold and Peach Goddess. Basically, if you want a highlight that will make you look borderline metal, depending on how much you pack on, then Ice Cold is the one for you. So pigmented, a fan brush is the way to go with this one. 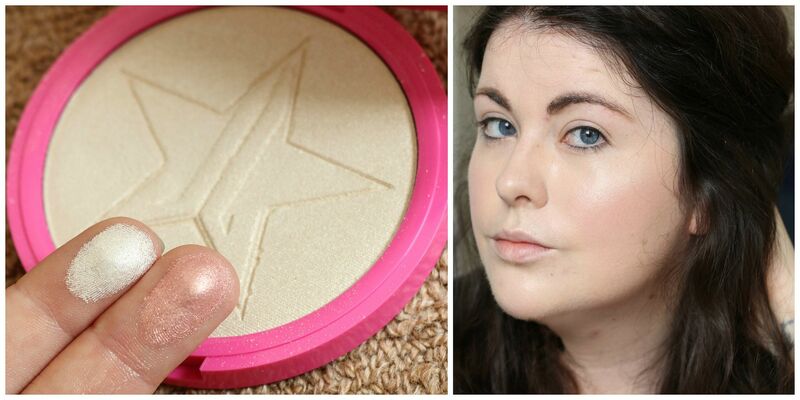 It’s bright and definitely icy, this one gives a gorgeous glow that does look a little stark but in no way unwearable. If you’ll excuse the lack of makeup in the photo above, you can see it nicely on the cheekbones. Peach Goddess is less of a traditional highlight and more of a blush topper – it does work to highlight the skin but not like Ice Cold does. It’s more glittery, and doesn’t apply as smoothly to the skin with a brush compared to when you swatch it with your finger. I would definitely recommend Ice Cold over Peach Goddess! The formula on Ice Cold is really creamy – it reminds me of the becca offerings in that it’s silky soft, high-impact and blendable. I know there was a bit of controversy about the softness of the powders as well, although mine didn’t shatter on their little journey from California. 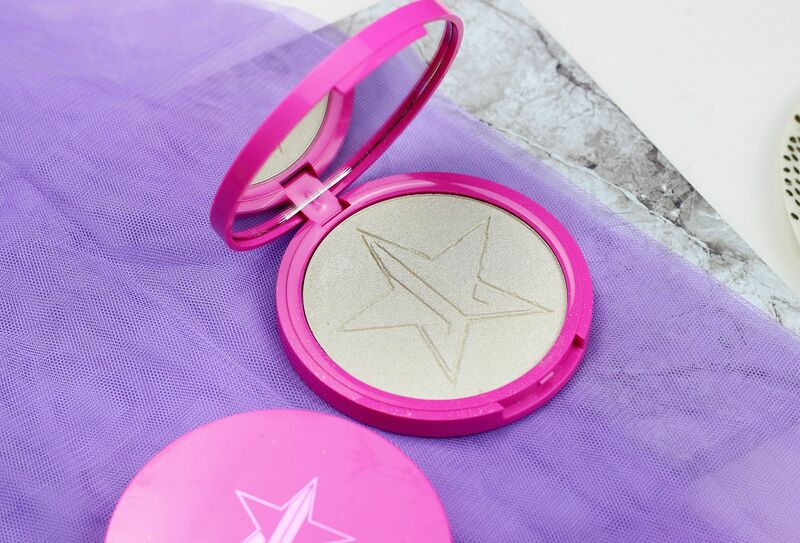 Are you a highlighter fanatic?